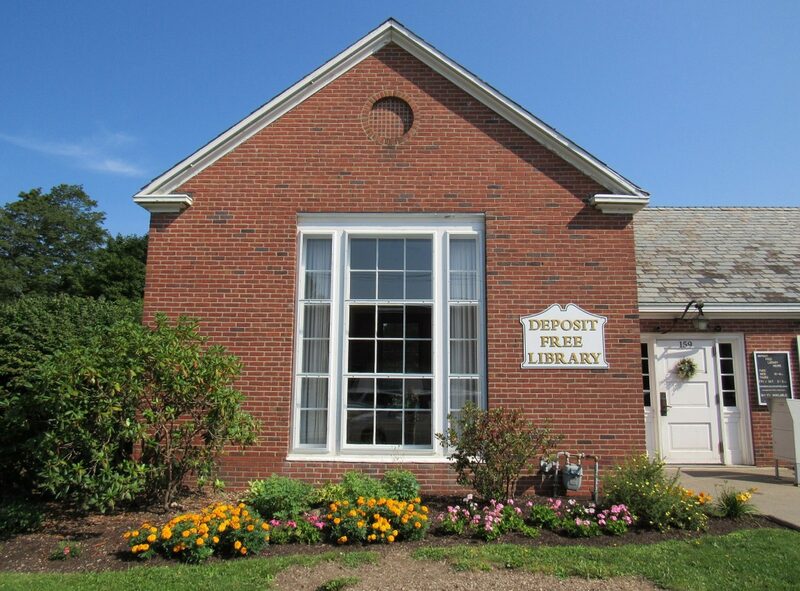 Are you new to the Deposit Free Library? Do you need help with logging into your library account or with finding a book on our online catalog? The Four County Library System has a YouTube channel with helpful informative how-to videos. Click on the logo to find out more.